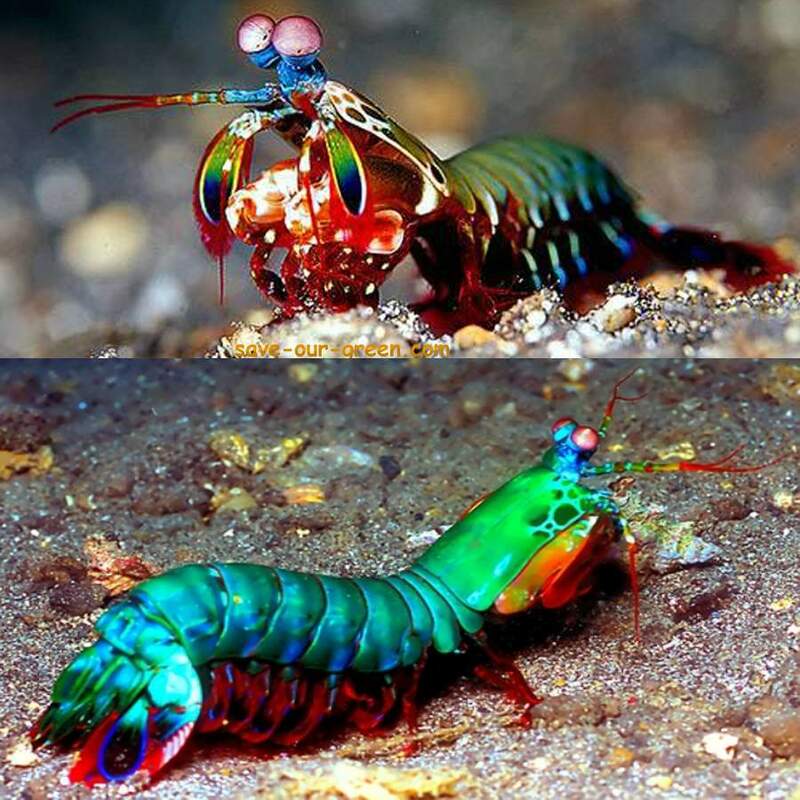 I had always wondered myself if “your red is the same as my red” I also wondered about what the mantis shrimp see with it’s sixteen colour receptors (cones). We have three! These enable us to see red, blue, yellow and all the other colours they make. Her is one tetrachromat who, probably not coincidentally, is an artist. ← Another Cool Place for Artists!